Over 15 million people are able to walk today because of global efforts to eradicate polio. The Rotary Club of West Liberty dedicates a portion of club funds towards the eradication of polio. In Rotary year 2015-2016 our contribution was $1,750. 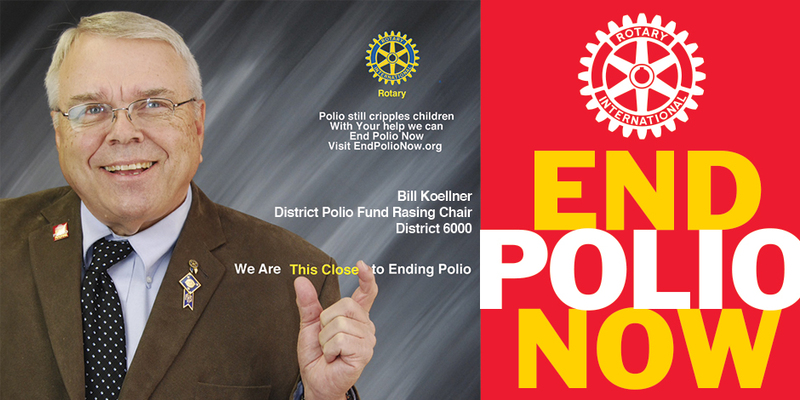 The West Liberty club is ranked in the top five clubs in District 6000 in terms of giving to polio eradication.